I am an evolutionary biologist interested in evolutionary processes at ecological scale. 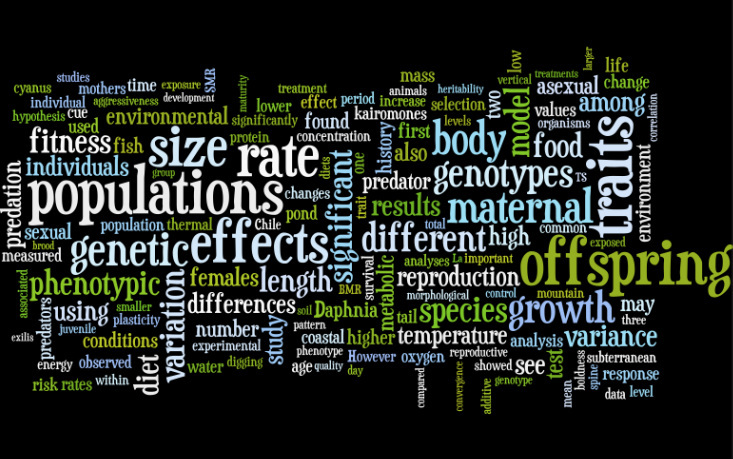 I look at how the organisms response to environments changes and how their phenotypic expressions are linked with genetic changes among generations. Currently I am an Associate Professor at Department of Ecology from Universidad Andrés Bello, Chile.